Julia Rick - juliaricks Webseite! Yeeeeaaaahhhhhh!!! 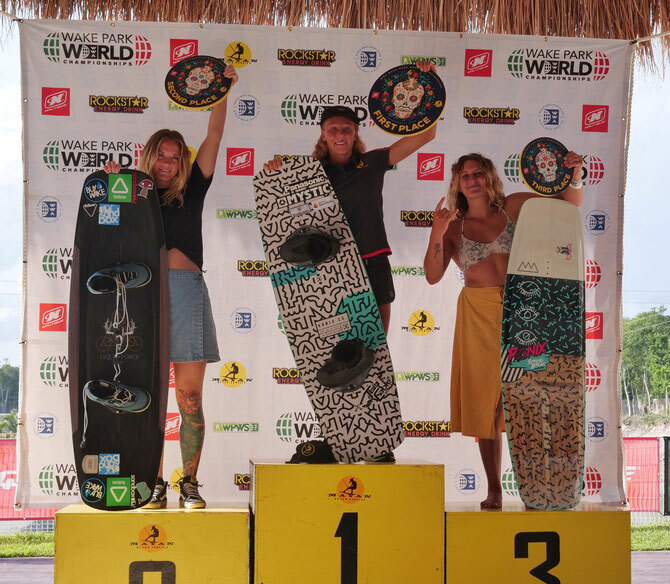 Just became 2018 WORLD CHAMPION in BOTH divisions: Pro Women’s Traditional AND Features only at The World Wake Association #WakeParkWorlds at Mayan Water Complex today!! 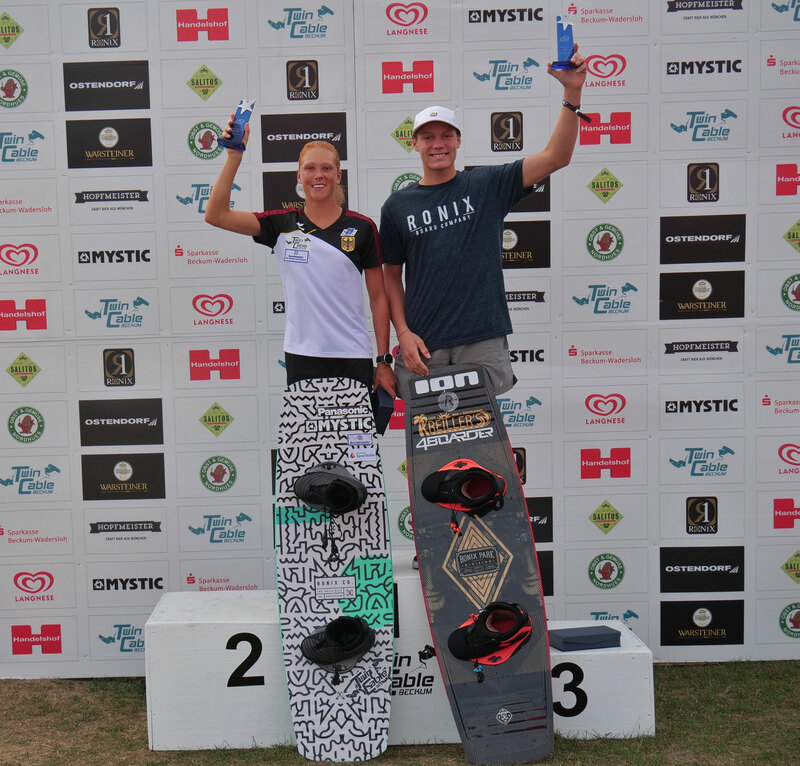 Also became the first female ever to land a Backside 900 in a competition!! Super stoked and over the moon right now! I think there would have been no better way to finish off my contest season 2018!! 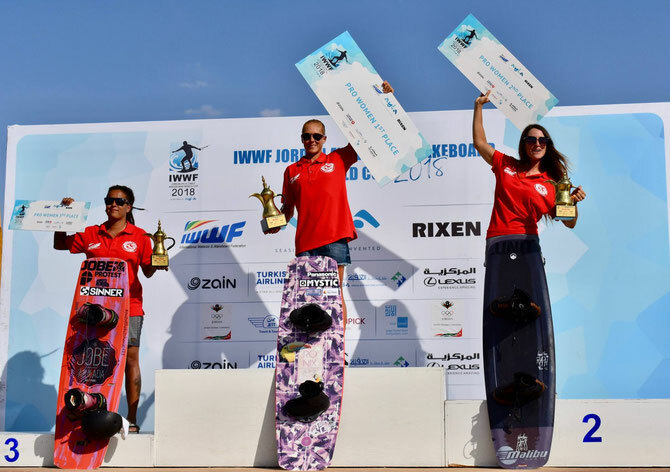 The last weeks have been crazy busy winning the IWWF World Cup in Shanghai, Plastic Playground in Bali and finally the World Championships in Mexico!! Now it’s time to go home! Congrats to all the winners and thanks to the organizers for hosting this event!! Special thanks to all the people who support me!! Yeeeaaahhh!!! 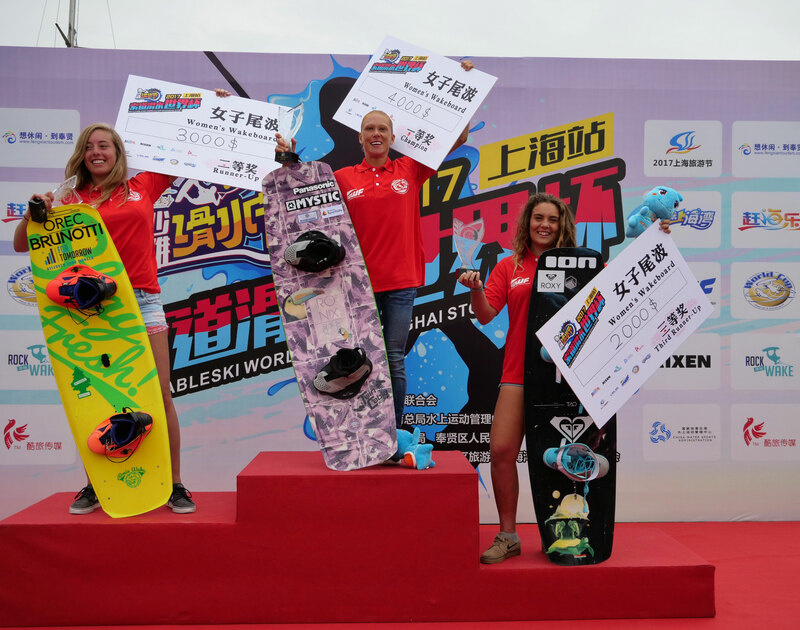 Just won the IWWF WORLD CUP in Shanghai for the 3rd time in a row! Super happy to take home the gold! Thanks for organizing this event and making history with equal prize money for men and women! Congrats to all winners ! Super stoked how this turned out! 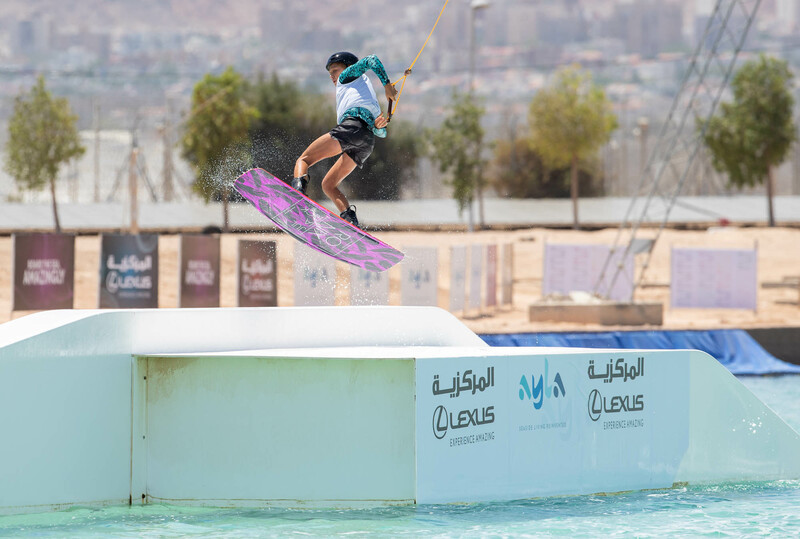 Check out the video about my new 2019 Pro Model Board from Ronix Wake! What a day!! Just got German National Champion for the 7th time in a row!! 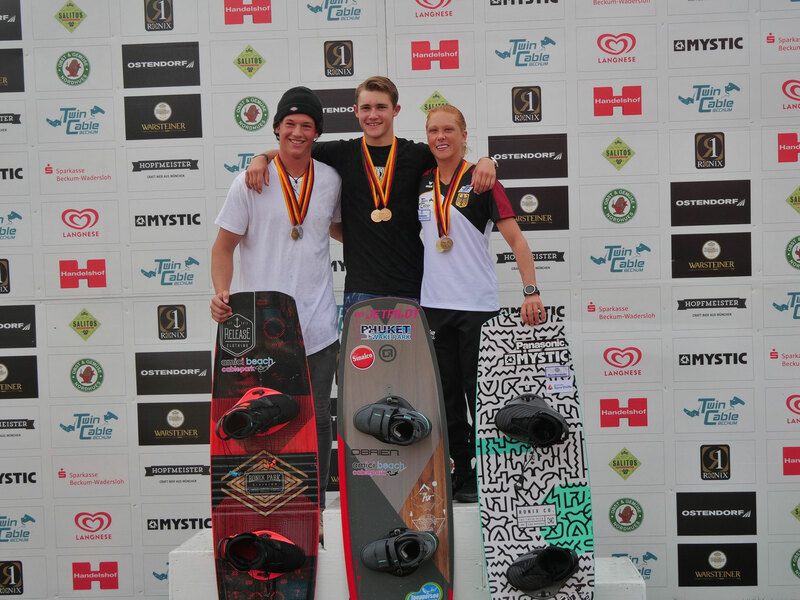 Even more special for me: Got 3rd place in the Superfinal!! A mixed category (men & women ‼️) in which the winners from each category ride against each other (Top 8 riders)! 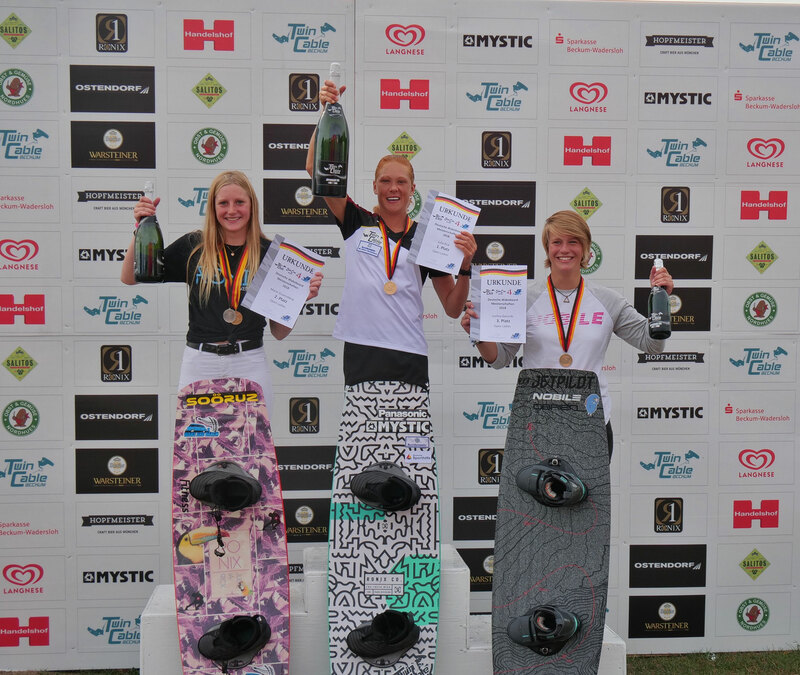 Had lots of fun today, congrats to all the winners and big thanks to TwinCable Beckum am Tuttenbrocksee for organizing this event!! Und noch dazu: 3. Platz im SUPERFINALE (Gesamtwertung)!! Eine neue Kategorie (Männer & Frauen !! ), in der jeweils die Gewinner jeder Kategorie gegeneinander antreten (Top 8 Fahrer). Dies war mal eine besondere Herausforderung für mich, da ich mich gegen die Jungs beweisen musste!! 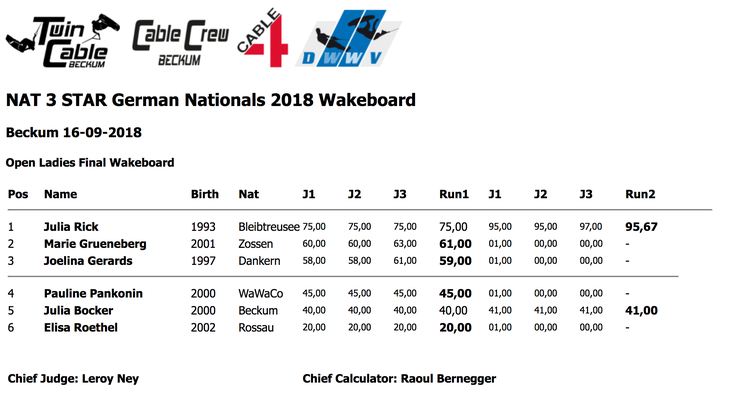 Des Weiteren wurde ich vom DWWV als "Cable Wakeboard Rider of the Year" ausgezeichnet!! Was für ein Tag! Gratulation an alle Sieger und nochmals vielen Dank an Twin Cable Beckum für die Organisation dieses Events!! Vielen Dank auch an alle, die mich unterstützen!! What a night!! 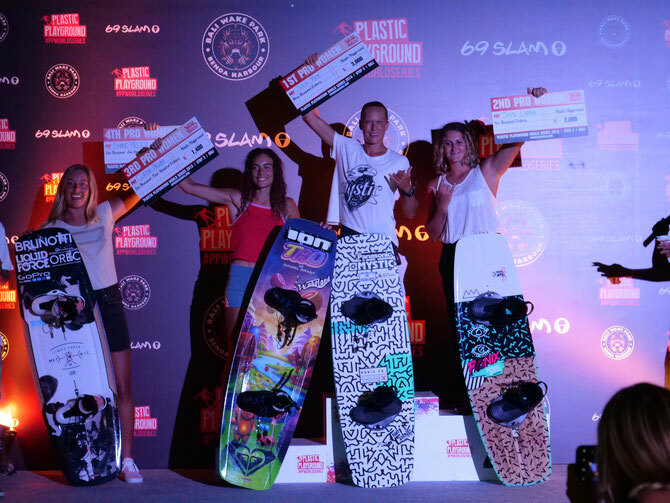 Super stoked to win "Female Trick of the Year“ with my 1080!! Congrats to the other award winners! Thanks to all people who support me! 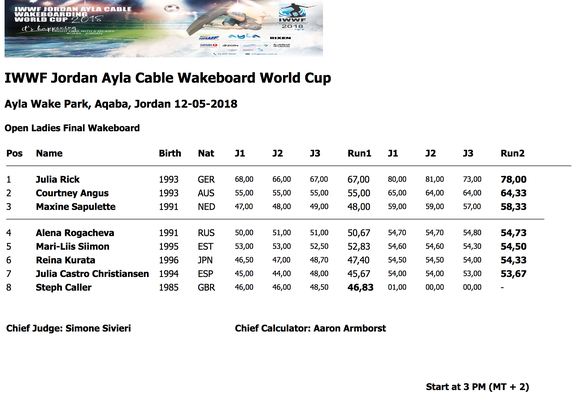 I just became the first woman ever in Wakeboarding history to land a 1080. Worked so hard for this trick and finally landed a Toeside Backside 1080!! On 28.05. the Garmin #BeatYesterday Magazine published a great interview with Julia Rick. Julia is Garmin Ambassador und makes herself a name also in the fitness industry. Just won the 2018 IWWF WORLD CUP at AYLA Oasis in Jordan! Super pumped right now!! Congrats to all other winners! 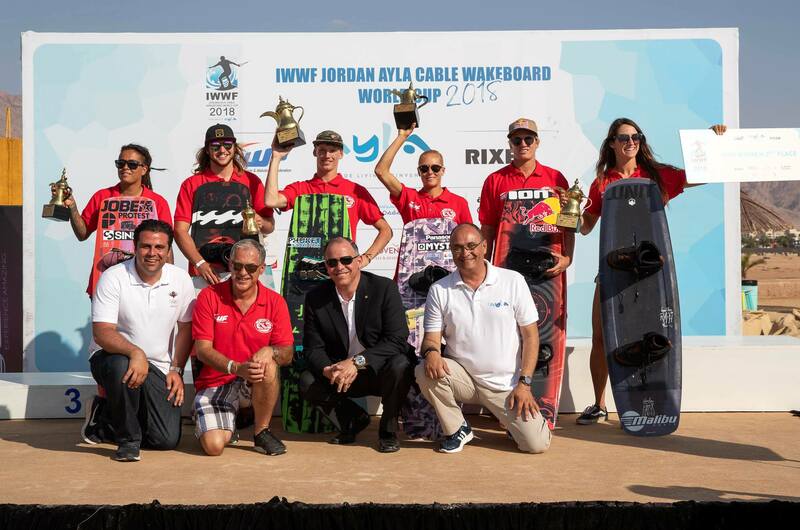 Thanks for organizing this amazing event, I had a great time here in Jordan!! Thanks to everyone who supports me, fans, friends, family and sponsors, you are awesome!! Punta Cana, DR- From 17.04. to 26. april Julia Rick visited the Aquapark_DR in Punta Cana, Dominican Republic. Besides her daily training she also shot lots of photos and videos with the new Panasonic Lumix GH5s. Furthermore the local video crew created a video clip about her stay. Super stoked how this turned out!🙌 Proud to present you the video about the Ronix Wake 2018 Julia Rick Pro Model Board! Yeeeaaahhhhh just became WWA WORLD CHAMPION Women’s Professional for the 5th time in a row!! Super stoked right now! 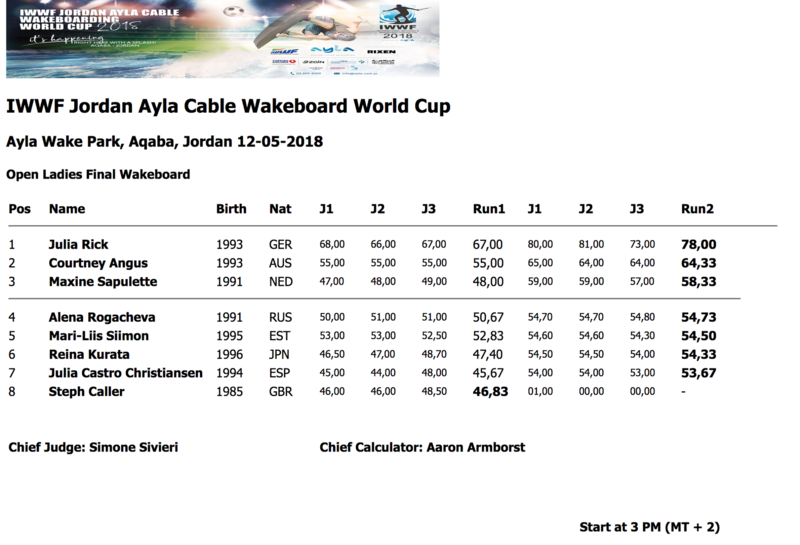 Thanks to The World Wake Association and CWC (CamSur Watersports Complex)for organizing this event and congrats to the other winners! 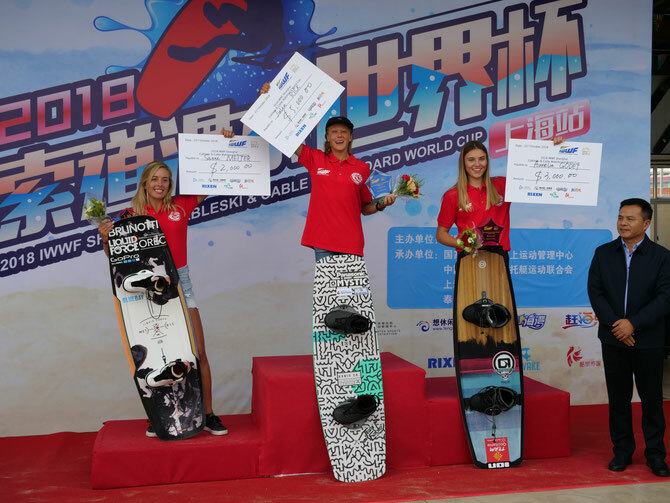 However, not much time to celebrate because tomorrow morning I’m going to head to Shanghai for the IWWF World Cup!! Happy to announce the partnership with IronMaxx Nutrition! Their products help me to keep my body balanced and fit and to optimize my potential as an athlete! Proud to be a part of Team IronMaxx among other top athletes! Check out my profile on the website: https://www.ironmaxx.de/de/teams-sportler/ and their awesome products! I had the best time in Mexico meeting a lot of new friends and having a blast on and off the water! Congrats to all the winners and thanks for organizing this event! Super pumped and stoked to take the DOUBLE win in Traditional and Features division- again!! Big thanks to The World Wake Association and CWC (CamSur Watersports Complex) for hosting this event and congrats to all the winners! More than happy to defend my title and to become IWWF European Champion for the 4th time in a row!! Thanks to LAKE TLV for this amazing event and congrats to all the other winners, especially my german team mates! Big thanks also to all the people who support me, friends, family and sponsors!! Wake The Line was just awesome!! Proud that I got the chance to compete at this event as first woman EVER! Crazy to ride in front of a huge crowd with 10.000 people! Thank you all for your massive support, cheering for me in my home town Cologne! Thanks to Sesitec and Unit Parktech for organizing this event, it was a huge success! 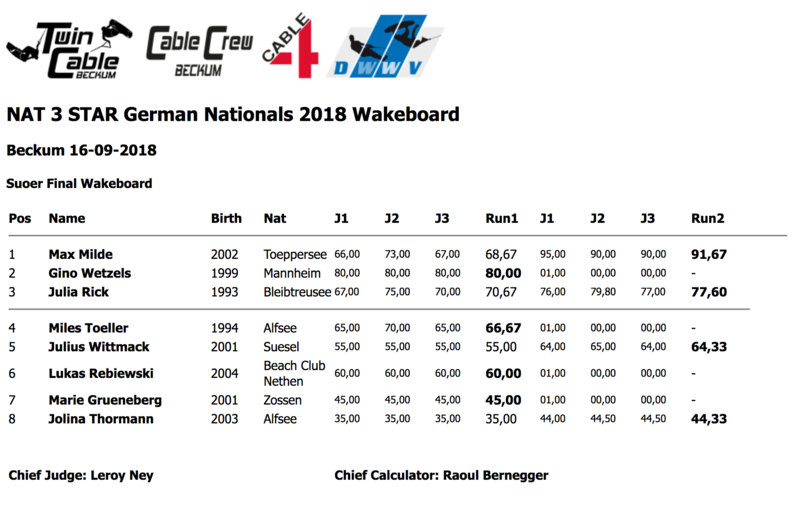 This video shows one morning session at my home cable Wasserski Bleibtreusee !! I’m super pumped to finally present you my new toeside air trick, the Crowmobe! Special thanks to Internationalwakepark ! Sportlerin des Jahres 2015 der Stadt Köln !! Es ist eine Ehre für mich von meiner Heimatstadt Köln als Sportlerin des Jahres gekührt und damit für meine mehr als erfolgreiche Saison belohnt zu werden! 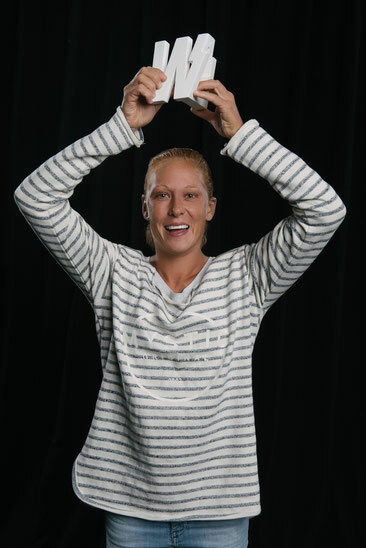 Athlete of the year 2015 of Cologne ! I'm very proud to announce that I got awarded as athlete of the year of my home town cologne! Got myself my own home gym !! :) Special thanks to Sport-Tiedje and Seco-Sign GmbH - Manufaktur für Kunststoffspiegel to make this possible !! Awesome training equipment and mirror ! !